Information and resources about credit reports and credit scores. The basics of credit reports and how to obtain your free credit report. 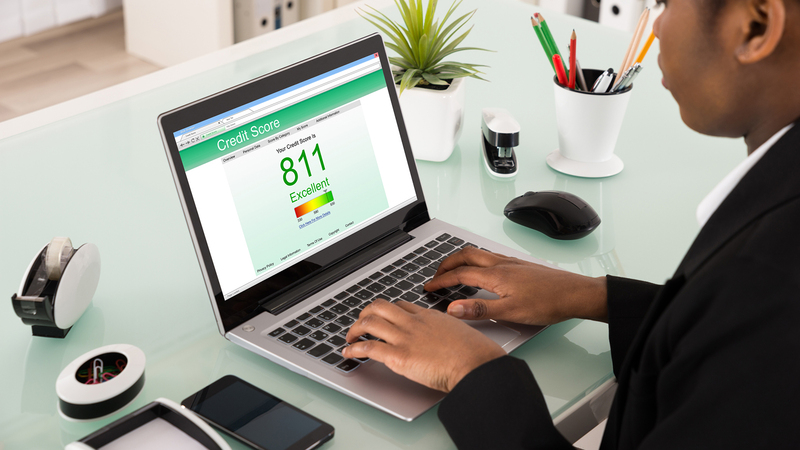 The basics of credit scores and how they are determined. Tips on how you can improve your credit score. Official website to get your free annual credit report. Information about your FICO credit score. Information about your Vantage credit score.